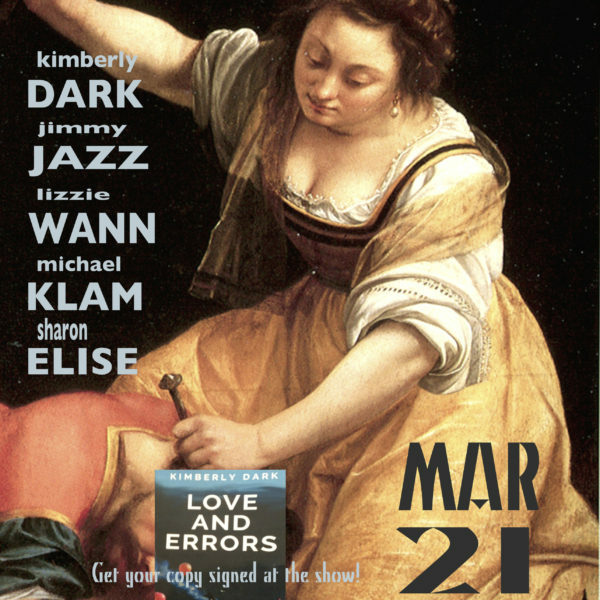 Love and Errors by Kimberly Dark! Home / Kimberly Dark / Love and Errors by Kimberly Dark! 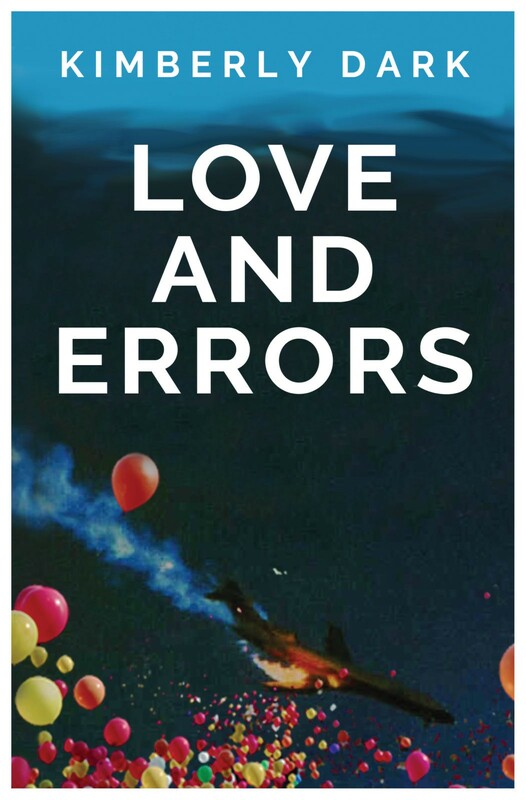 Puna Press is proud to announce our latest release Love And Errors by Kimberly Dark is now available to order! This is a pre-release offer that includes free shipping for orders before April 1, 2018. Order here. 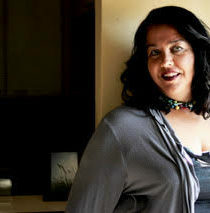 Kimberly Dark Features at Palabra!